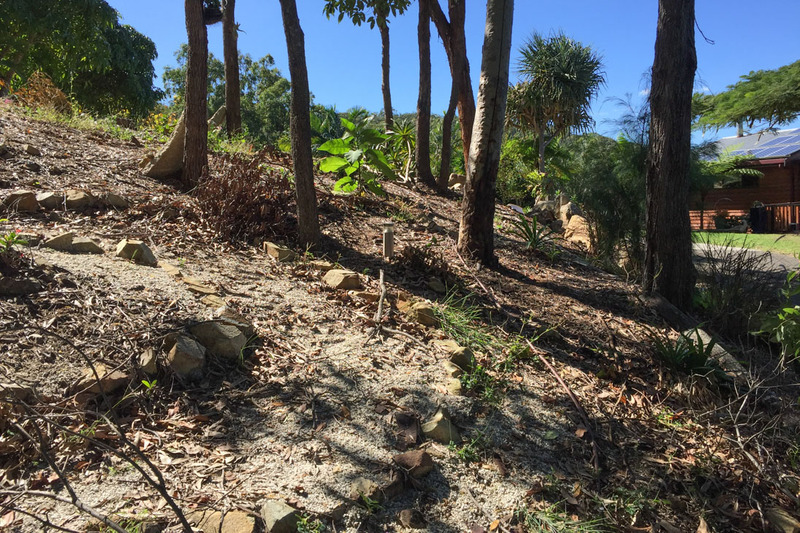 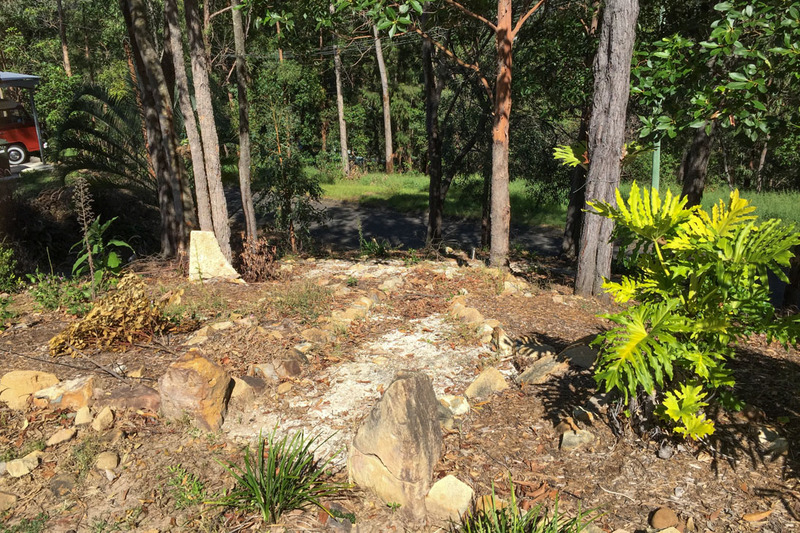 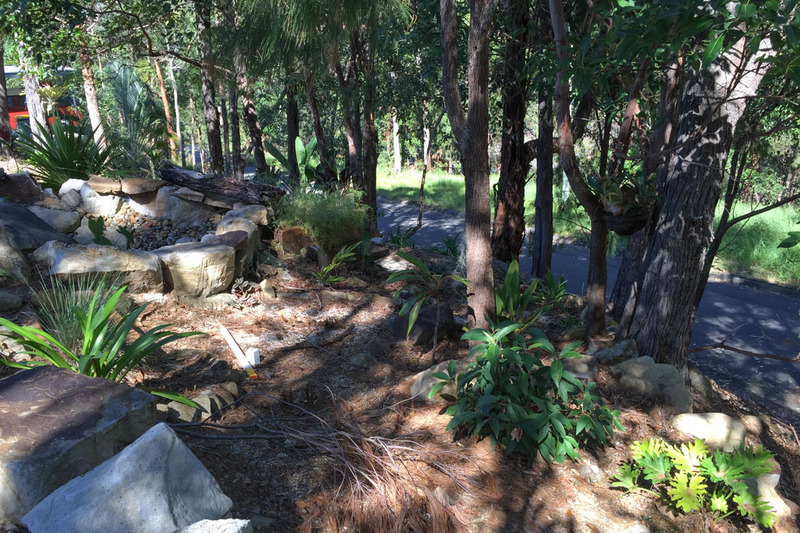 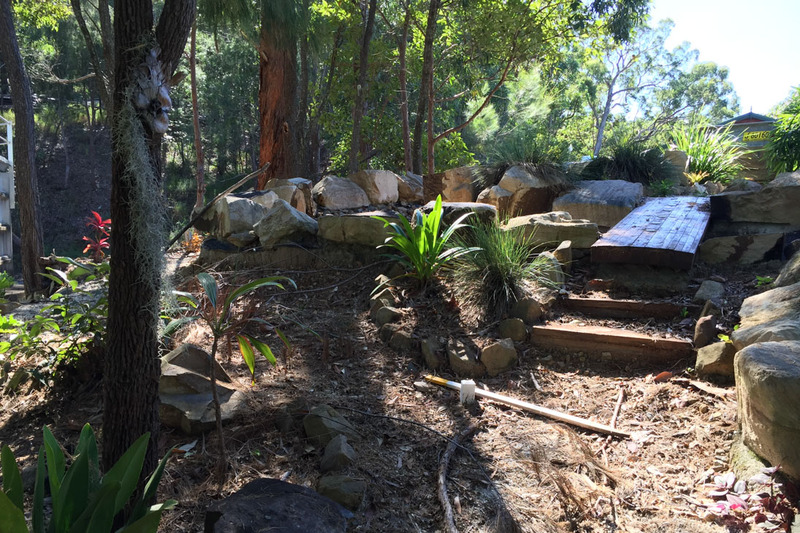 This gorgeous property situated in Tallebudgera Valley had a large neglected old garden with scrappy old trees and a leaking water feature that needed a re-think. 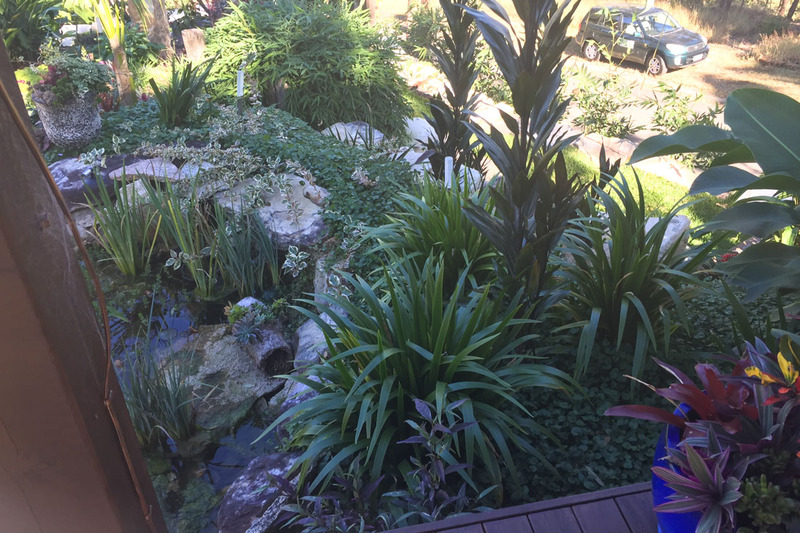 Our client wanted to turn this whole area into a tropical garden she could enjoy and potentially host weddings in. 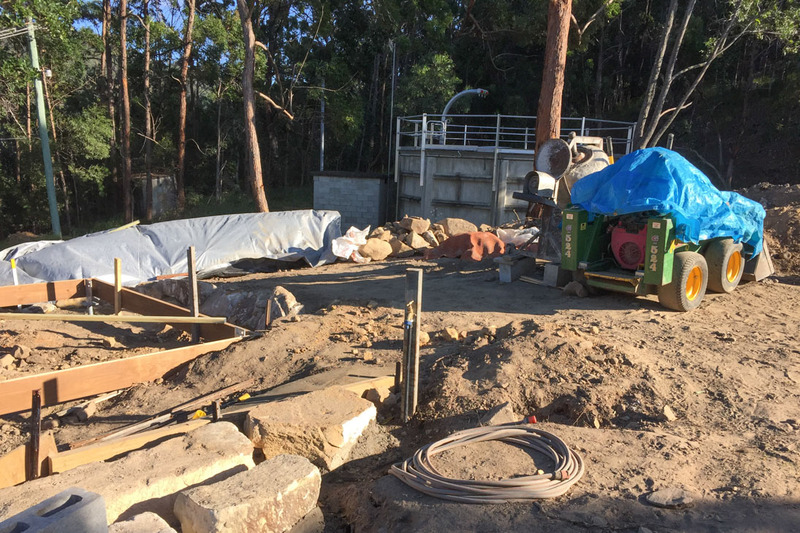 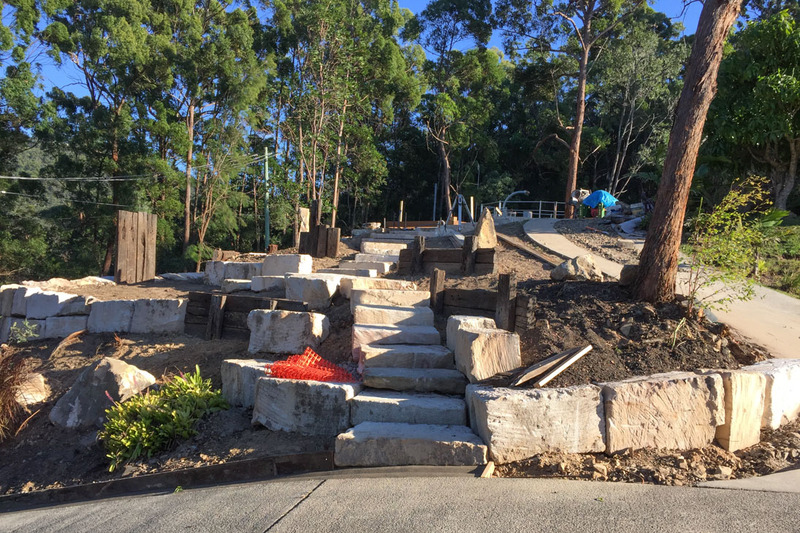 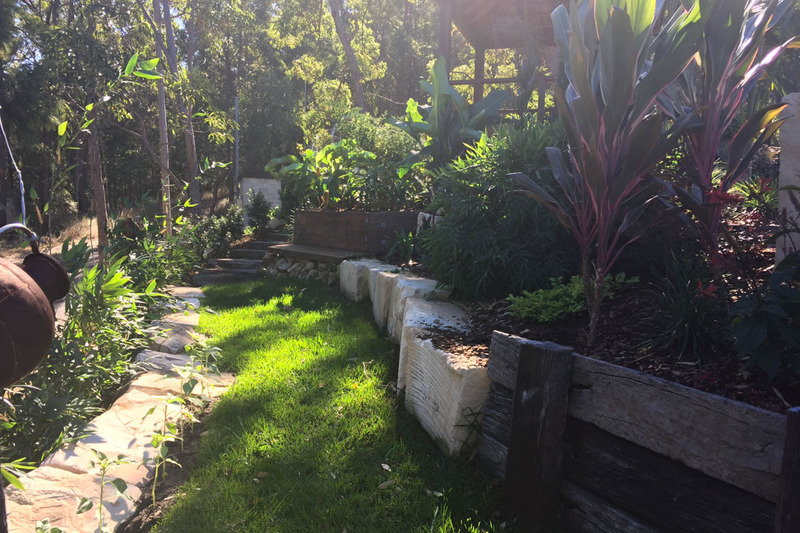 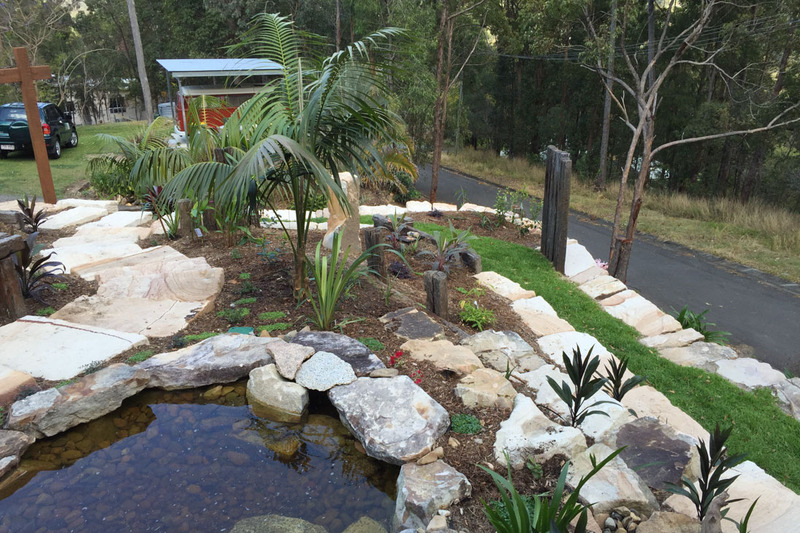 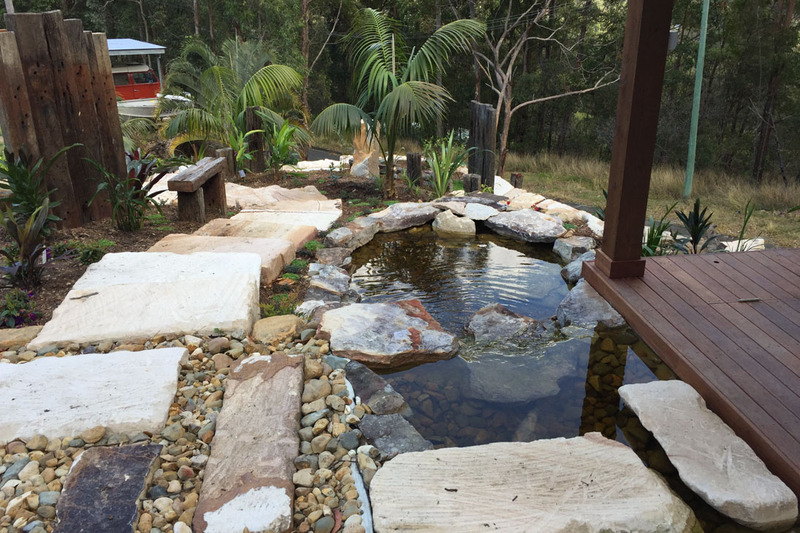 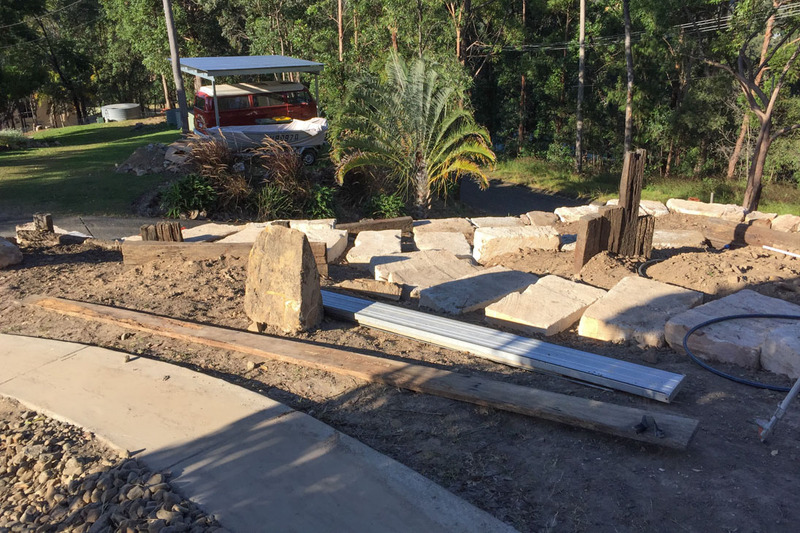 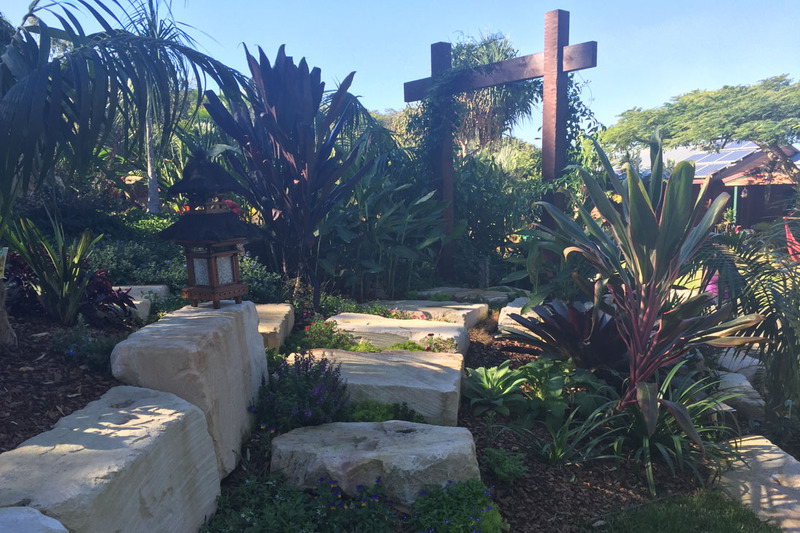 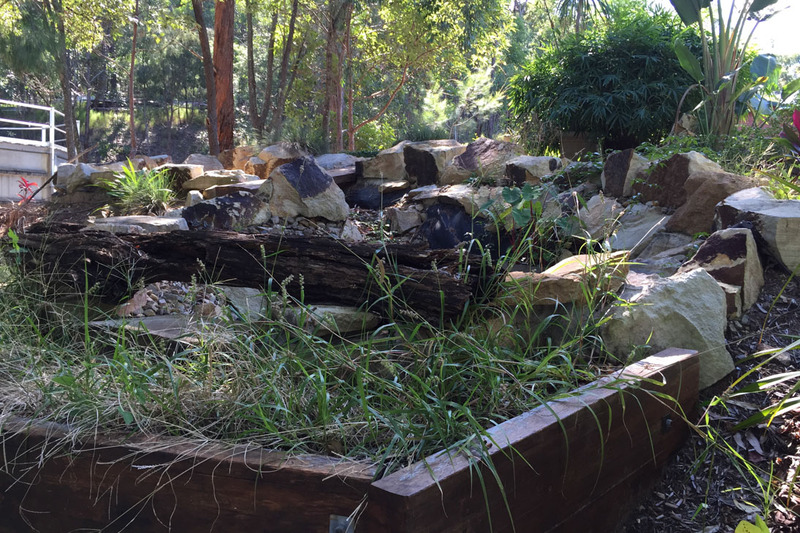 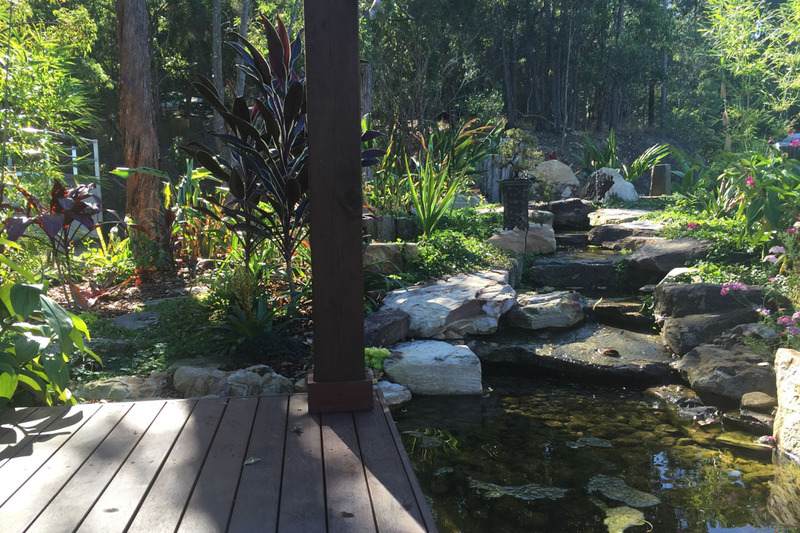 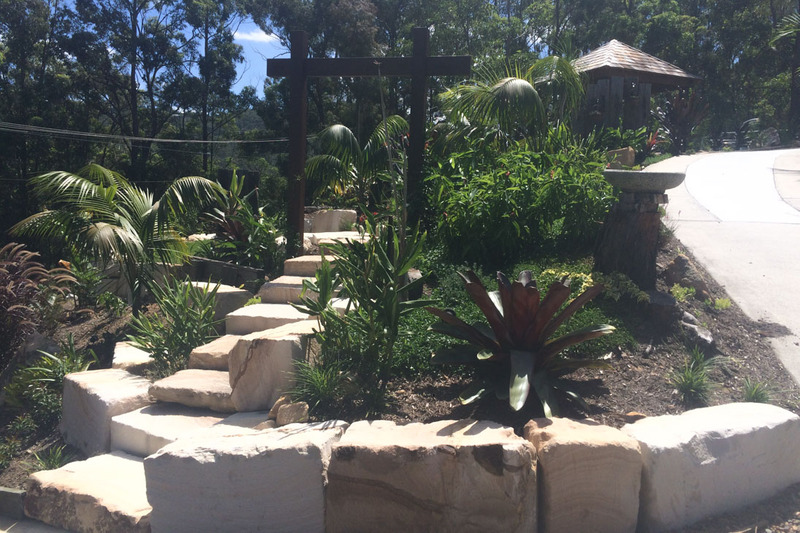 Grotec’s Design team together with one of their clever landscaping alliance partners designed and created a tropical water garden for this Tallebudgera Valley Landscaping Project. 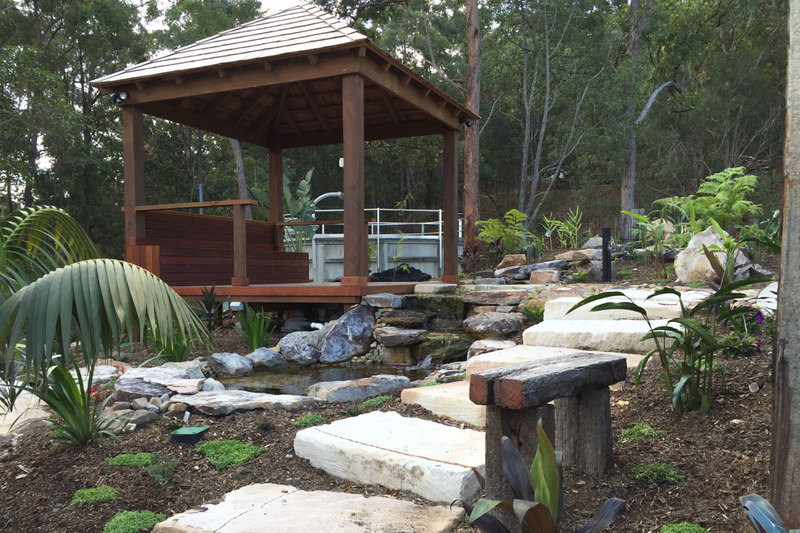 The scope of works included tree removal, land shaping and contouring, sandstone rock retaining walls and steps, a timber gazebo, large water feature including water falls and ponds, gardens and turf.